Besiktas have been charged after a cat wanders on to the pitch during the Champions League last-16 defeat by Bayern Munich. 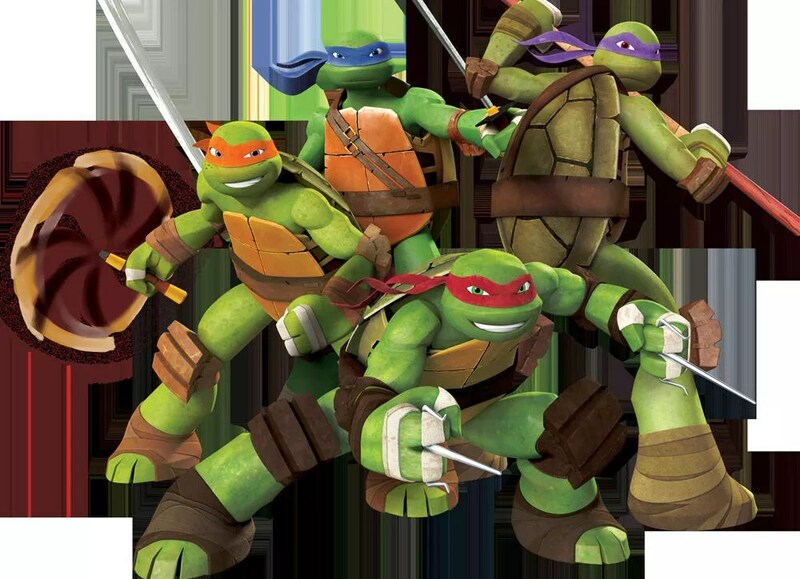 Between March 17 and 25, Vadistanbul shopping mall is organizing the “Ninja Turtles” event. On March 10, shots were fired at an Uber vehicle on its way to pick up a customer in the crowded Istanbuldistrict of Kucukcekmece. Local media have reported incidents where groups of taxi drivers posing as customers gang up and assault Uber drivers after hailing them to quiet street sides. 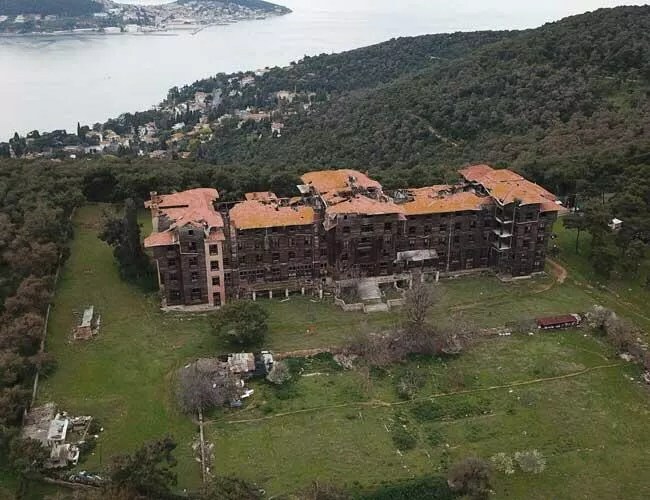 The Greek Orphanage on Istanbul’s Büyükada, largest of the Princes’ Islands, has been included in the “Seven Most Endangered” programme for 2018 by Europa Nova, the leading heritage organization in Europe, and the European Investment Bank Institute.